Cognitive behavioral therapy (CBT) is an important component of rehabilitation programs for substance abuse disorders. It allows the program to focus on individualized treatments as a way to help patients identify self-defeating thoughts and behaviors seen in addiction. Patients suffering from substance use disorder tend to have destructive, negative thinking. They often recognize that these thought patterns are harmful, and get depressed, and resort to more abuse. 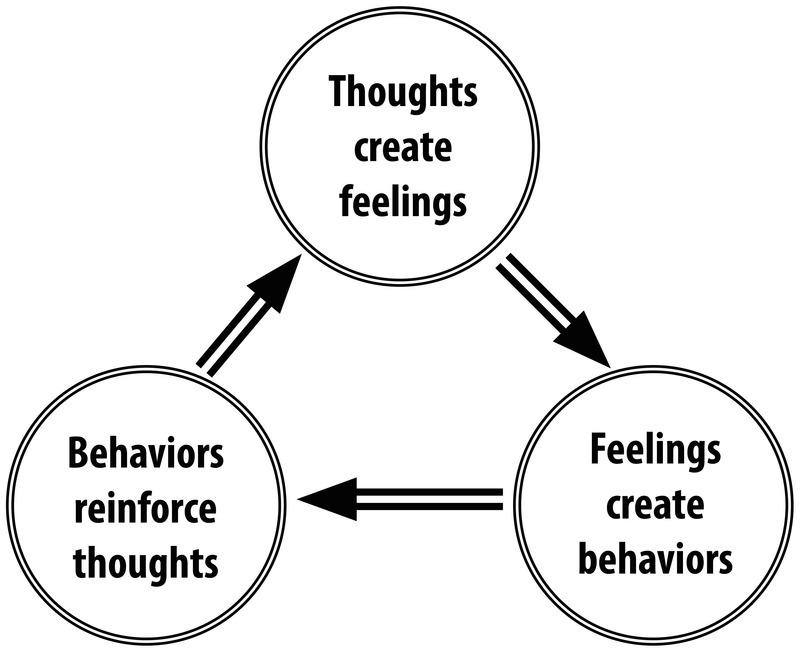 CBT is a tried and tested way of identifying these thought patterns and working on modifying them. It trains patients to have alternative ways of thinking, and in doing so, mitigates distressing emotions and harmful behavior. CBT has been shown to be an effective treatment for substance abuse, eating disorders, and specific mental health diagnoses. Carried out by trained psychotherapists and psychologists, CBT is a present-oriented, problem-focused, and goal-directed treatment for these mental disorders, including substance disorder. CBT involves studying the behavior patterns of the patient that leads to self-destructive actions and beliefs. CBT is different from traditional psychodynamic psychotherapy as in it, the patient and therapist actively work together towards the goal of mental health recovery. It is a problem-focused and goal-directed technique. Patients are actively engaged and are expected to do homework or practice outside of sessions. It has been found that all-or-nothing thinking is one of the most frequently encountered types of negative thinking in patients with substance abuse disorders. It is what leads them into anxiety, depression, and addiction. It is also what gives them this sinking sense of powerlessness and lack of control over their addictive behavior. CBT can help clients understand negative thinking and develop healthier thinking which they can incorporate it into their lives. It is also very important to recognize that almost half of the patients with substance abuse disorder have an underlying, preexisting mental health issue. CBT is a great way to identify and address these concurrent issues as well. CBT is especially useful in addiction treatment because it is highly focused and the courses tend to be relatively short term. This helps in patient compliance and engagement, which can be a huge challenge in these settings. It also fits in nicely with the timed programs offered by the rehab centers. Overall, it is a time-tested and outcome-driven therapeutic technique that is highly efficacious in this patient population and is well-received by patients, who tend to respond favorably to it as a part of their holistic rehabilitation. Highly trained counselors and therapists who are experienced in CBT are important members of the rehab center teams that are focused on attaining lasting and complete recovery of their patients.